As temperatures begin to rise, now is the time to think ahead as to how to increase home AC efficiency. 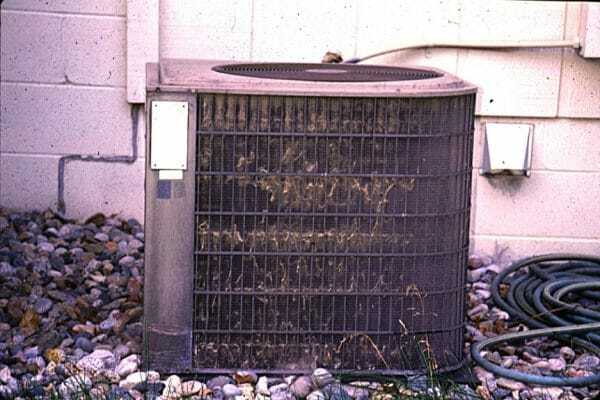 Maximizing air conditioner efficiency now will prepare you for the sweltering summer heat. Not to mention that peak season repairs can mean longer wait times, as technicians are already booked, as well as higher repair costs. You can save money and improve efficiency with some basic tips. Improving your homes AC efficiency goes a long way when thinking of home value. You save money on your monthly utility bill, maintain comfortable living temperatures indoors, and prevent costly repairs by not overworking your AC unit. One of the most common (and elusive) air conditioning tips to save energy is making sure windows and doors are properly sealed. Heat transfer through the leaky seals keeps the indoor temperatures competing with the hot outdoors. This makes your AC work harder and decreases your home’s efficiency. 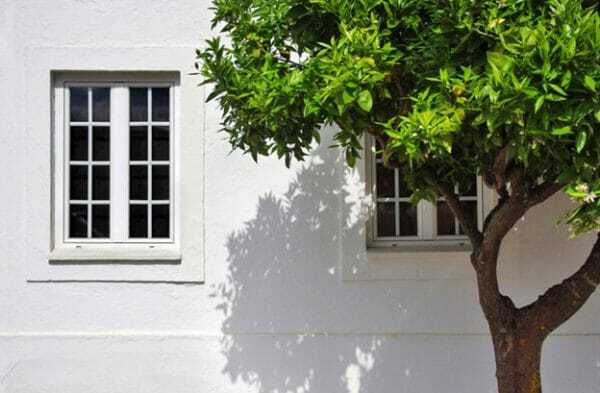 Prevent sunlight and heat from entering your house by planting shade trees. Shade is your first line of defense against the heat. Increase home AC efficiency by lowering its competition. 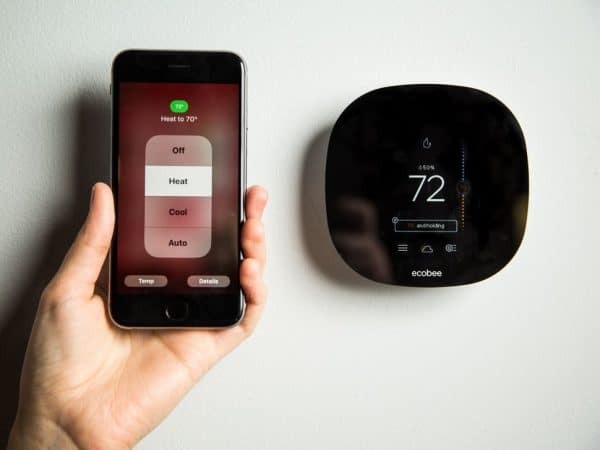 Smart Thermostats are programmable and prevent wasteful usage while maintaining consistent temperatures. The added benefit of operating from your smartphone makes it all the easier. A clogged compressor can’t work well. Thoroughly vacuum and scrub the fins of the outdoor compressor to clear it of dirt, hair, and debris. If you want the 411 on how to make your air conditioner work better, this is a step that will improve efficiency immediately. 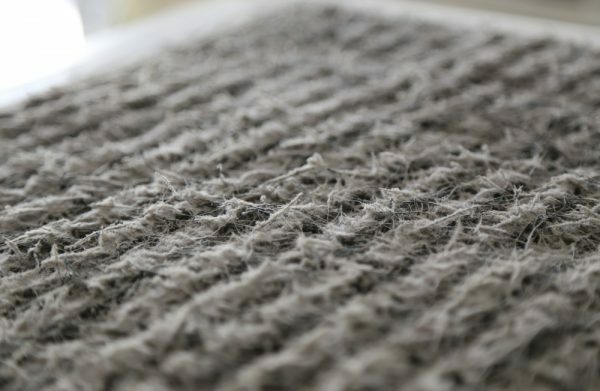 An easy way to increase home AC efficiency is to replace dirty air filters. This provides the best way to circulate air conditioning in the home which helps maintain cooler temperatures. People often wonder how to increase home AC efficiency or seek out HVAC tips to improve cooling and reduce utility costs. The tips listed are the most common ways to make it happen. Now you just have to get to it before the heat sneaks up on you! For parts needed to get your home in shape, visit Tampa Appliance Parts today.